There are so many shades of each color, you can go with anything. It is amazing how many choices are there for your hair. There are so many colors that you can try, a lifetime wouldn’t be enough. This is especially true when it comes to brown hair. Brown may seem dull but is not at all. It has a variety of shades that can look good on everyone. There is a particular shade that we want to talk about since it is becoming more and more popular. 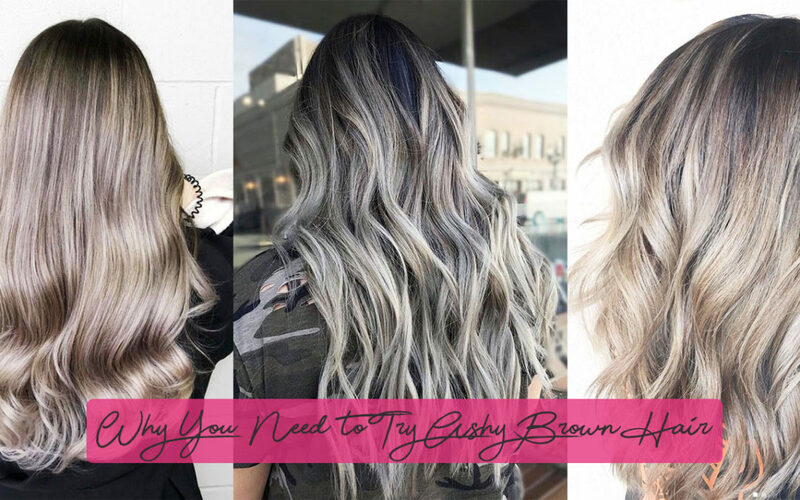 We are sure you already heard of ashy brown hair, if you haven’t, learn about it now. Why this color? Well, there are a lot of reasons, and we will present you some of them. 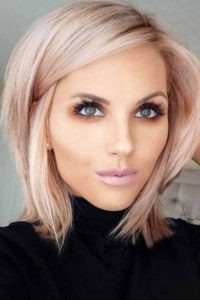 Who knows, maybe they will affect you to try this amazing hair color. Why is Ashy Brown Hair That Popular? This color is a mixture of dirty brown and a grey that has a hint of silver. 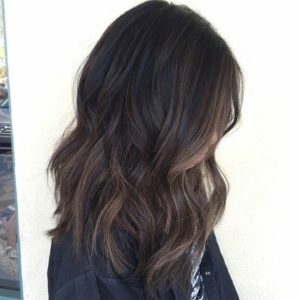 They match so well and as a result, give this beautiful ashy brown. This new color doesn’t have to make a big change, you can have a subtle ash look and still see the difference. A hint of ashy highlights will give your hair a fresh look. 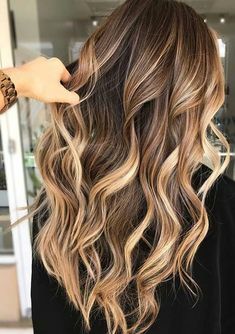 You can go with an ombre option if you like but later go with more. This way, you will look more natural. Also, it pairs up with everything, for example, a blowout. 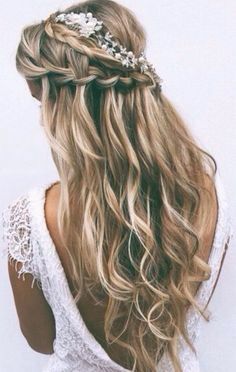 Every strand of the hair will show off the color beautifully. You don’t need to go all the way if you don’t want to. Dyeing the tips of the hear is just as pretty and complimenting. k amazing. You can try this color with curly hair too. 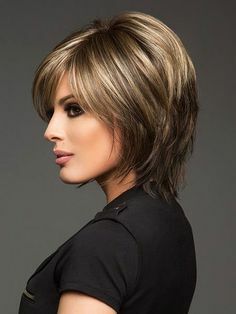 It adds to the volume of the hair and really compliments the whole look. You can’t go wrong with it. It doesn’t matter if you have brown or green eyes, dark or light skin, you will look great. Now it is pretty clear why this color is so trending and popular. It goes with everything and is not so common. It is unusual and that’s why it attracts attention. If you thought about dyeing your hair like this, we warmly recommend you to do it. We are sure you will love it as will everyone around you. Many women dye their hair to cover their grey hairs, but it seems the time has changed. These days, young women dye their hair in ashy shades. It sounds really funny when you look at it that way, but we can’t deny the fact how great it looks. Actually, it doesn’t make you look older at all, it makes you look beautiful and modern. Anyway, what matters the most is that you like it and enjoy it. 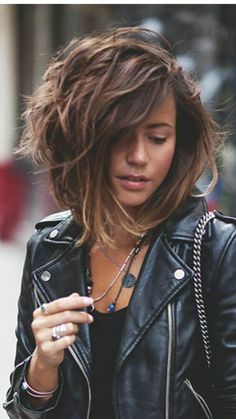 It may be a trend, but the majority of women really love this look. 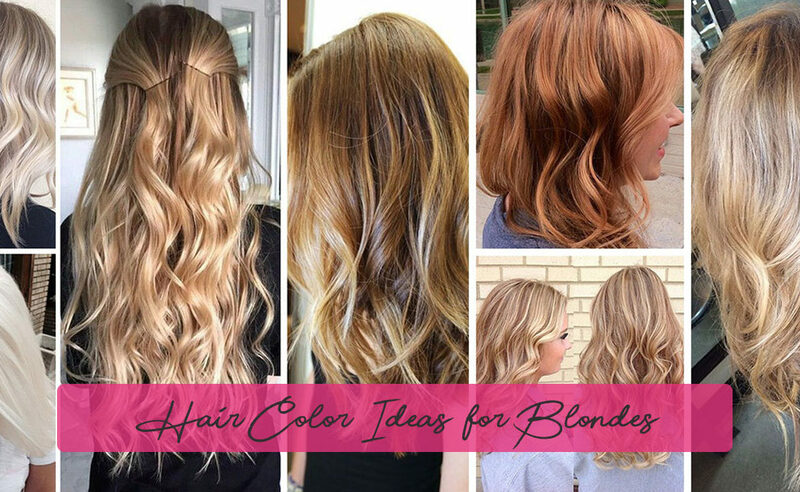 When you think of blonde, you probably think of only one color and one shade. Now, type blonde and look it up. You will see tons of pictures and every blonde hair is different. That is because there are so many shades. You can choose from a variety of options, not just one color. It is amazing how many tones there are and how each one can compliment you in a different way. You have to take into consideration your skin tone and eyes to choose a perfect hair color for yourself. Since there are so many of them, it will be hard to list them all and not confuse you. When you have a large range of options, you can get lost and spend too much time on deciding. That is why we choose some of the shades that are beautiful and fresh-looking. You must’ve seen this color on so many women, and for a reason. 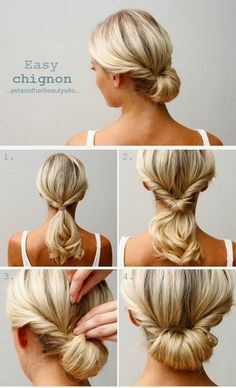 This is such a pretty color that goes perfectly with a golden or olive tan. Also, it will enhance your green eyes but it looks good with or brown eyes. If your skin is light, it will still match since lighter colors go with light skin. When we think about this hair color, we think about Beyonce. Her signature hair color is this one and she is rocking it. It compliments her beautiful bronze skin tone and her brown eyes. Chestnut blonde is such a warm color you can’t dislike. olor, for example, Julia Roberts. It looks so natural, yet stylish. If you want to prevent light shades to wash out, you can mix it with blush undertones. 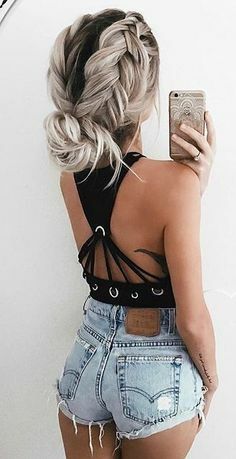 This one is becoming a real trend and it looks so different and attractive. 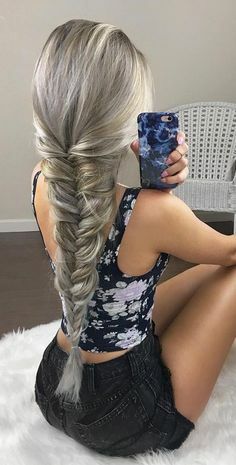 Dye your hair like this and you will look like a strong and independent ice queen. 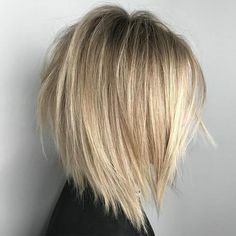 It is kind of a white blonde with a silver shade. If you like to keep up with trends and what is cool, try this one out and make an impression no one will forget. We guarantee you that you will be noticed among the crowd. Icy shade of will illuminate your face and make it stand out. You can’t go wrong with this one, it is a classic. It will make you look sophisticated and elegant. Everything about this shade screams glamour and old Hollywood. It compliments your light skin and brown eyes. This shade got its name because it gives you a youthful look. You don’t have to be a baby to look irresistible and fresh. 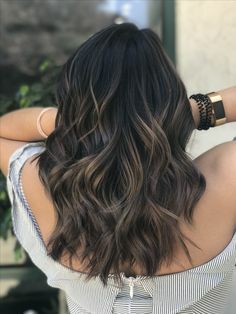 Change your hair color to this one and there you go. With green or blue eyes, light skin and baby blonde hair, there is no doubt you will look beautiful.